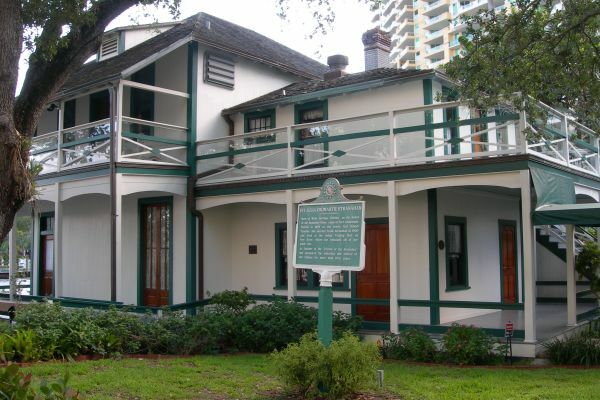 The Stranahan House is the oldest famed historic house in Fort Lauderdale. 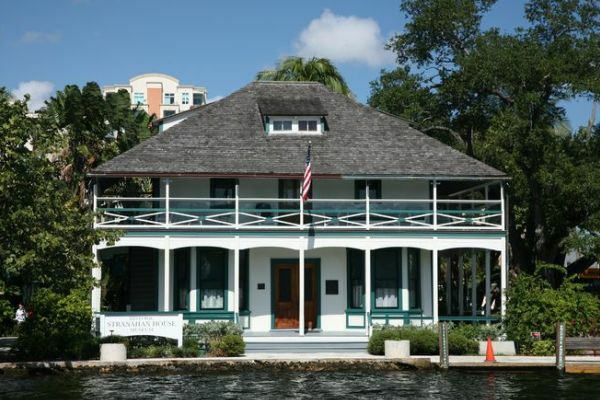 It was originally built in 1901 and operated as a trading post, until 1906 when it was transformed into a private residence for the Stranahan Family. 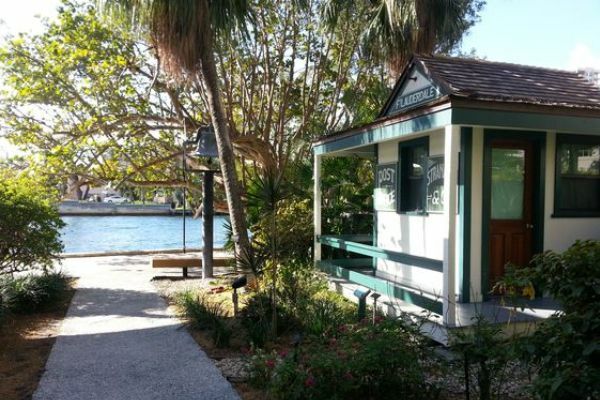 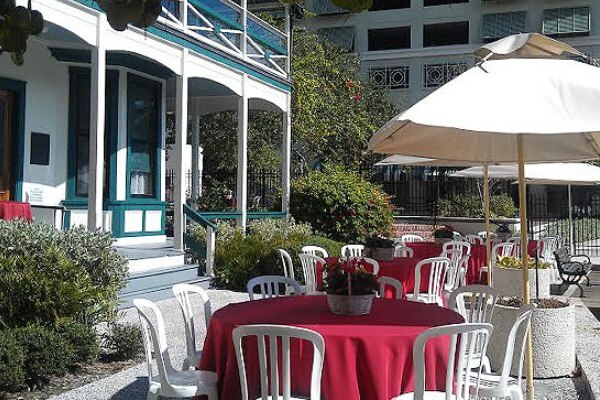 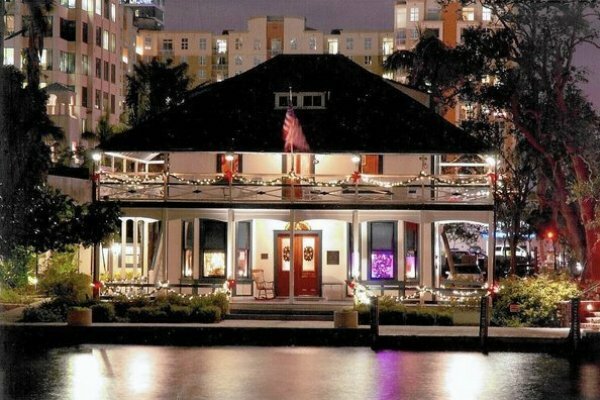 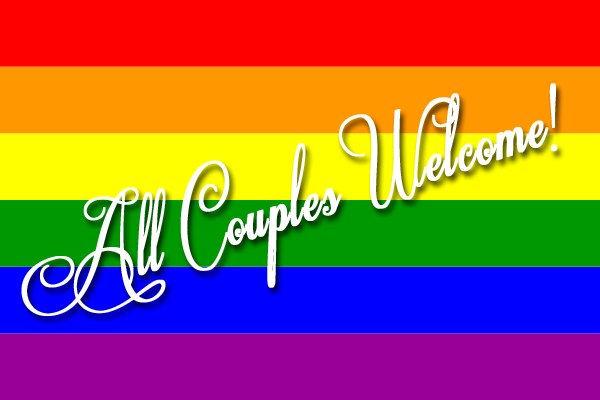 This historical, riverfront property is perfect for events up to 200 guests.